If you have a project and need specialist assistance with the specification or application of the systems we sell, our technical department will be happy to arrange for a site visit from our technical director who will be available to advise on the available systems that best suit your requirements. 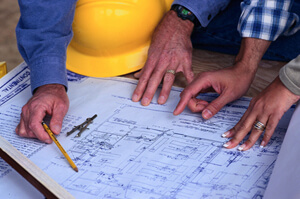 We also offer a guarantee service where you can have us specify the works, sign off the work on completion and issue an insurance backed guarantee for your customers.Guarantee adoption, if you have a damp proof installation that has failed and the contractors have gone bust – ran off – otherwise disappeared we can help. We can survey your property and if all is well we can provide a new guarantee – if all is not well we can specify required works to correct any problems and issue a guarantee on completion. Whatever your needs – get in touch, we are happy to help!! !